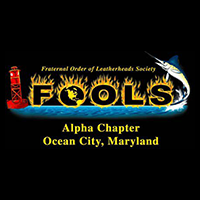 The Maryland State Fireman’s Association’s 127th Annual Convention & Conference will take place in Ocean City, MD from June 15 – 21, 2019. The MSFA welcomes you, your department, your business to take part in this annual meeting and educational event. Please join us – we want to see you there! Thank you to our generous Convention contributors!